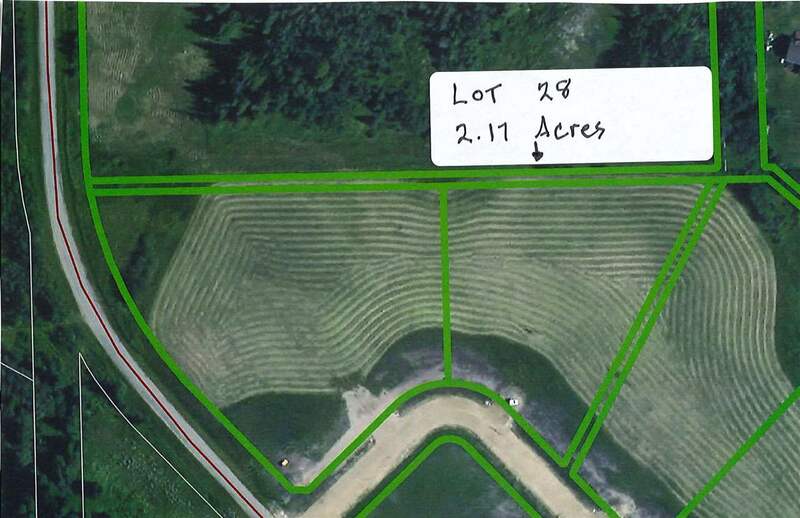 Beautiful acreage lot just outside Millet, perfect to build your dream home. Restrictive covenant is in place to protect your investment. 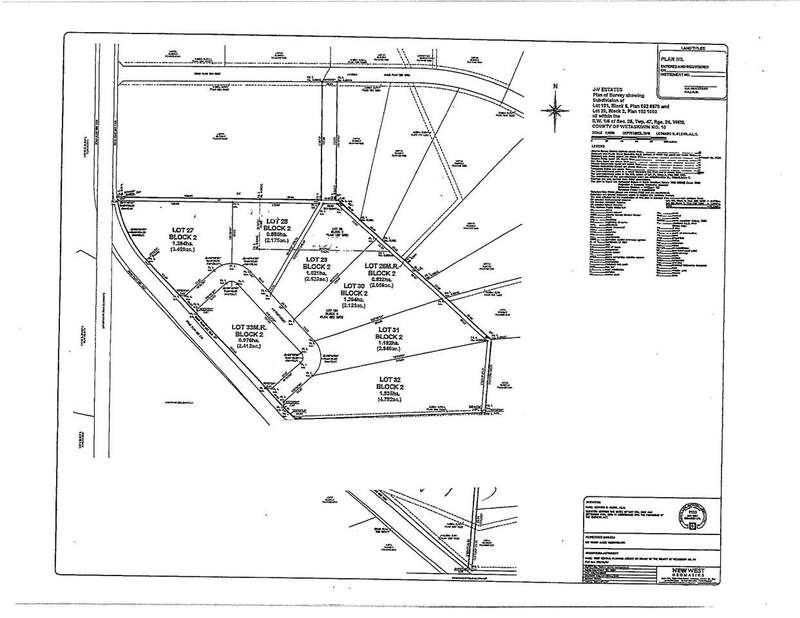 This lot is 2.17 acres. Easy commute to Leduc, Nisku, Wetaskiwin and Edmonton. GST may be applicable. This property is listed by Chris Hardy of RE/MAX Discover and provided here courtesy of Francis Gelsano. For more information or to schedule a viewing please contact Francis Gelsano.